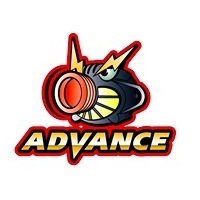 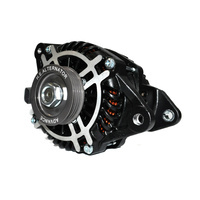 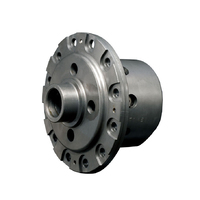 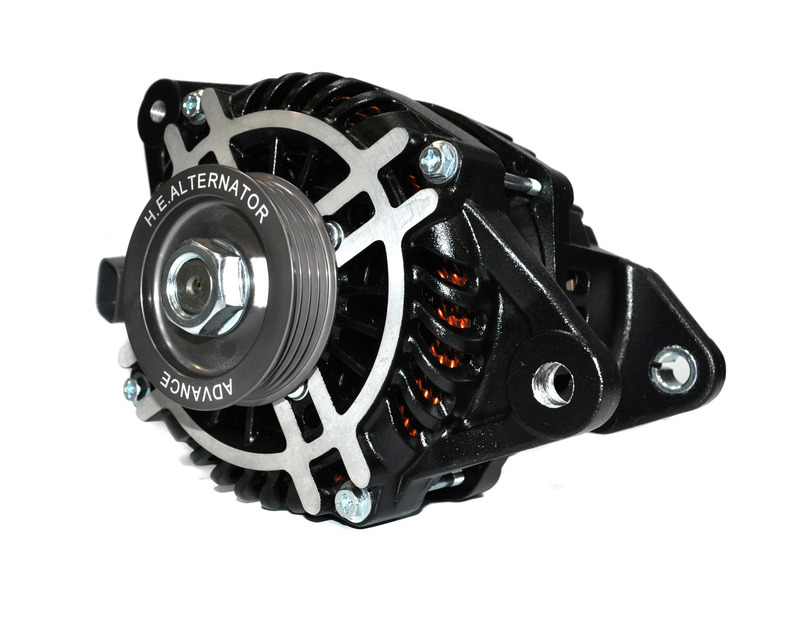 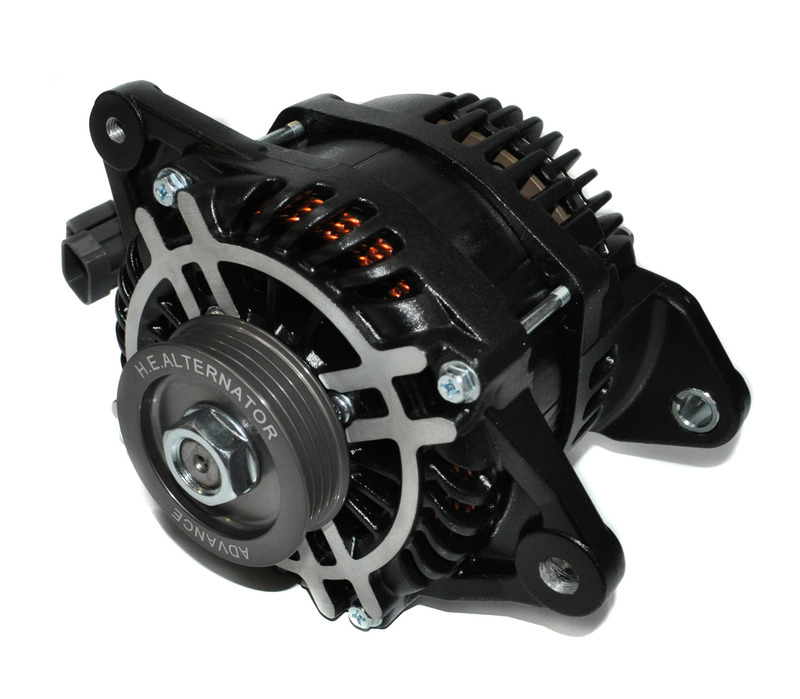 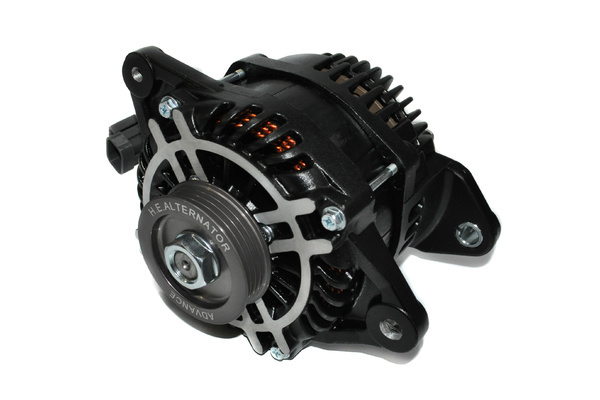 The best in alternator performance has just taken it to the next level. 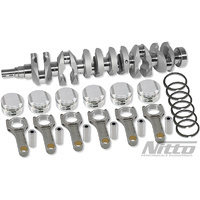 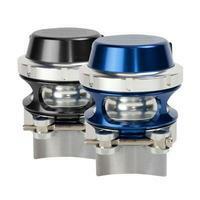 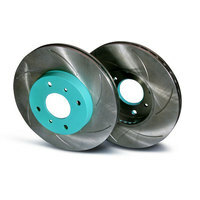 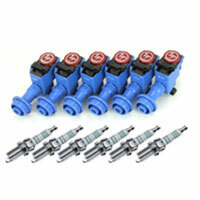 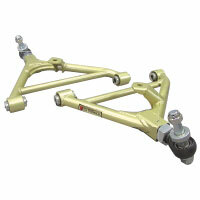 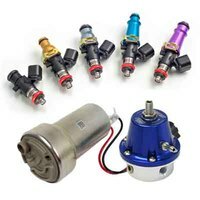 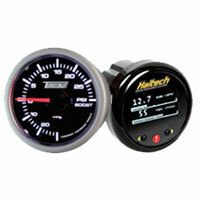 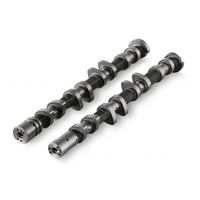 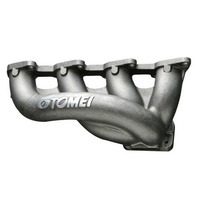 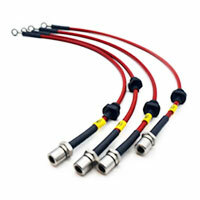 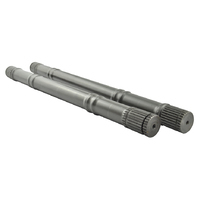 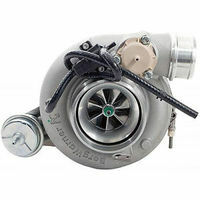 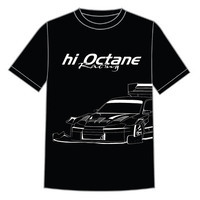 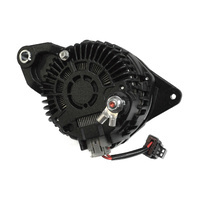 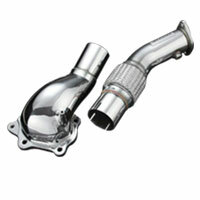 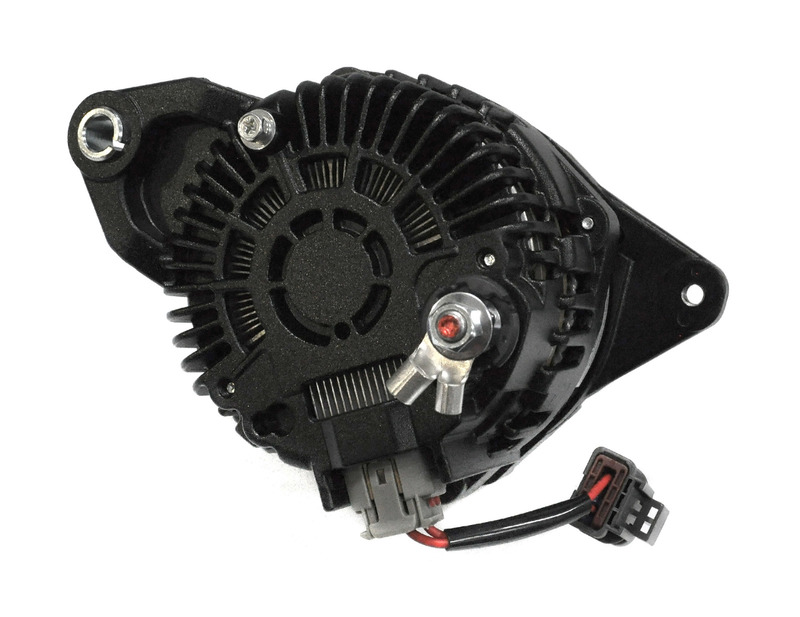 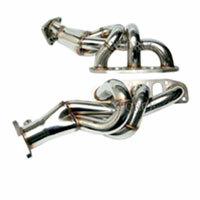 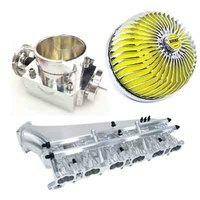 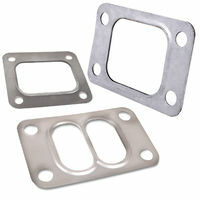 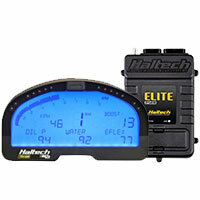 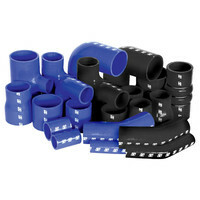 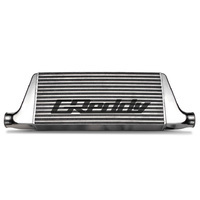 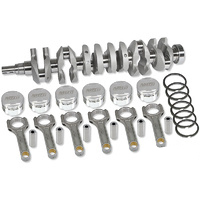 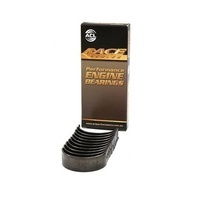 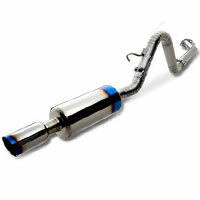 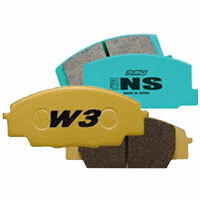 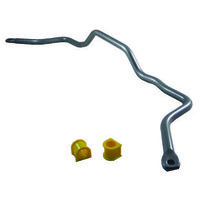 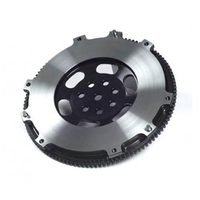 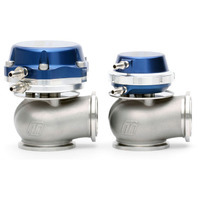 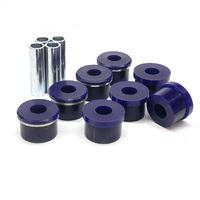 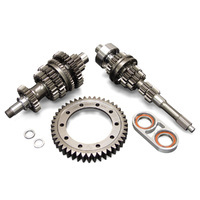 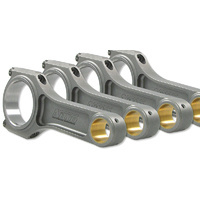 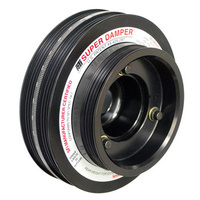 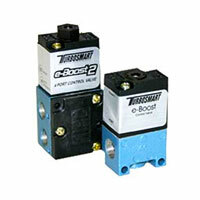 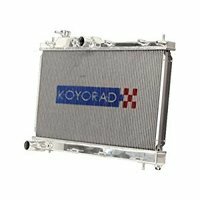 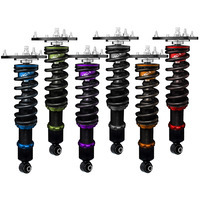 In addition to increased engine response and power this item will improve idle, low-mid range torque and drivability. 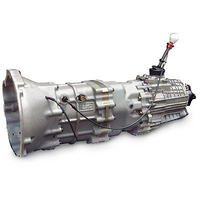 In addition, noise in the audio system will be reduced, power throughout the vehicle increased along with a cleaner burning which can lead to a more more fuel efficient engine. 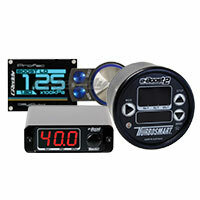 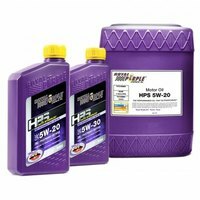 Charge up your machine to full potential with this item while also adding a nice touch to the engine bay! 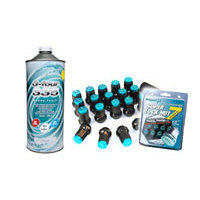 Make 4 payments of $262.50 over 8 weeks and get it now!